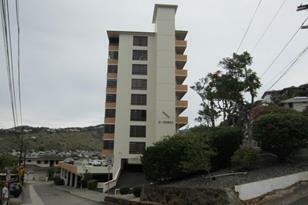 Awesome views in this 2 bedroom 2 bath unit in rarely available Hi-Sierra. Need TLC, but has great potential. Unit to be sold "AS IS". 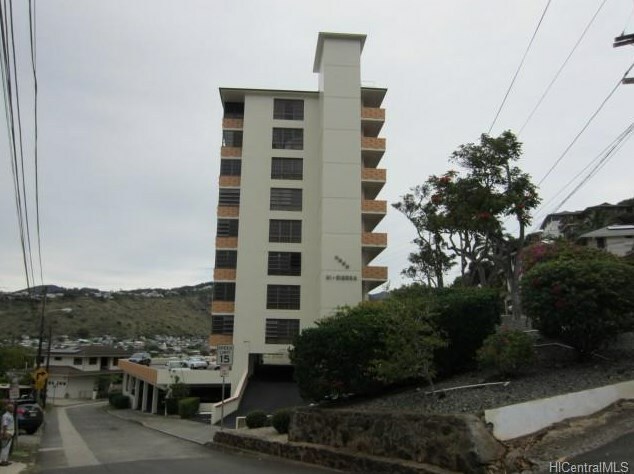 3350 Sierra Drive #604, Honolulu, HI 96816 (MLS# 201503859) is a Condo / Townhouse property that was sold at $420,000 on May 14, 2015. Want to learn more about 3350 Sierra Drive #604? 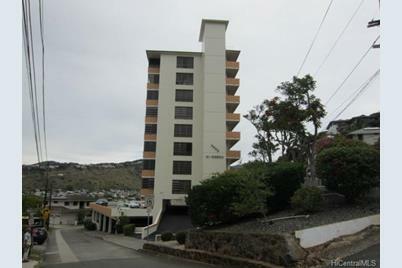 Do you have questions about finding other Condo / Townhouse real estate for sale in Palolo? You can browse all Palolo real estate or contact a Coldwell Banker agent to request more information.